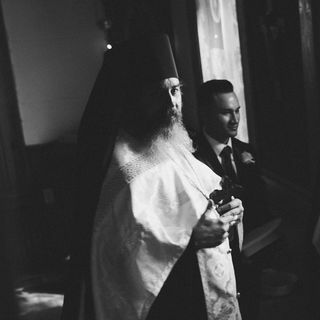 Vicar bishop for North America for the Holy Metropolitan Synod of Genuine Orthodox Christians (ΓOX) of the Patristic Calendar ("Avlona Synod"). In this podcast of short reflections from Bp. Irineos, we'll examine many facets of the online presence of Orthodoxy, from official websites to bulletin board forums to Orthodox netiquette, if it happens online, it's fair game for discussion here! Colossians 1:28 - "Whom we preach, warning every man, and teaching every man in all wisdom; that we may present every man perfect in Christ Jesus:"